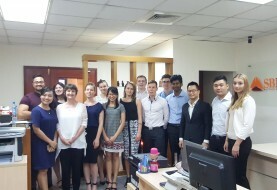 For individual tax purposes, Vietnam residents are those individuals residing in Vietnam for 183 days or more in a calendar year, or in 12 consecutive months from the first date of arrival. 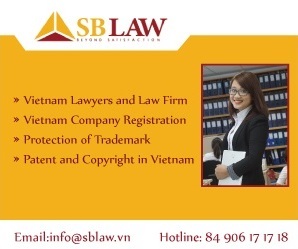 Vietnam residents also include those having a permanent residence in Vietnam (including, in the case of foreigners, a registered residence which is recorded on the permanent or temporary residence card). Where an individual stays in Vietnam for more than 90 days but less than 183 days in a tax year, the individual will be treated as a tax non-resident if he or she can prove that they are tax resident of another country. Tax residents are subject to Vietnamese PIT on their worldwide taxable income, wherever it is paid or received. 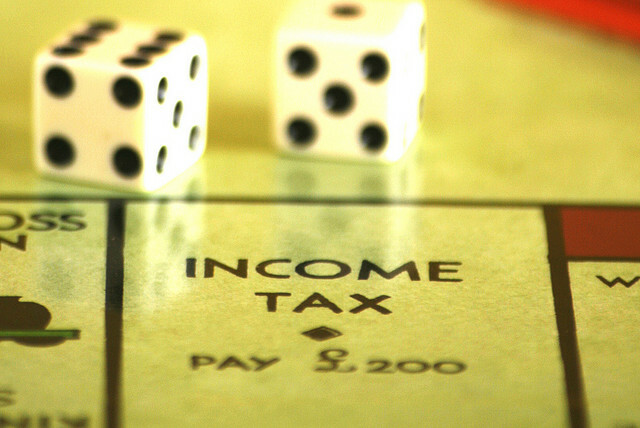 Employment income is taxed on a graduated tax rates basis. Non-employment income is taxed at a variety of different rates. Individuals not meeting the conditions for being tax residents are considered tax non-residents. Non-residents are subject to PIT at a flat tax rate of 20% on the income received as a result of working in Vietnam in the tax year, and at various other rates on their non-employment income. This may be affected by an applicable DTA. For employment income, tax has to be declared and paid provisionally on a monthly basis by the 20th day of the following month. The amounts paid are reconciled to the total tax liability at year-end. Expatriate employees are also required to carry out a PIT finalisation on termination of their Vietnamese assignments before exiting Vietnam. Tax refunds due to excess tax payments are only available to those who have a tax code. For non-employment income, the individual is required to declare and pay PIT in relation to each type of taxable non- employment income. The PIT regulations require income to be declared and tax to be paid on a regular basis, often each time income is received. The definition of the taxable employment income is broad and includes all cash remuneration and benefits-in-kind. However, there are a limited number of items that are not subject to tax. • Dependent allowance: VND1.6 million/month. The dependent allowance is not automatically granted, and the taxpayer needs to register qualifying dependants and provide supporting documents to the tax authority. Social insurance (’SI’) and unemployment Insurance (’UI’) contributions are applicable to Vietnamese individuals only. Health insurance (’HI’) contributions are required for Vietnamese and foreign individuals that are employed under Vietnam labour contracts. The amount of employment income subject to SI/HI/UI contributions is the amount stated in the labour contract, capped at 20 times the minimum salary (current minimum salary for the purpose of calculating SI, HI and UI is VND 1,050,000 per month). Statutory SI, HI and UI employer contributions do not constitute a taxable benefit to the employee. The employee contributions are deductible for PIT purposes. 3. Special preferential rates – applicable to imported goods from countries that have a special preferential trade agreement with Vietnam (e.g. ASEAN countries, China, Korea, Japan, Australia and New Zealand). To be eligible for preferential rates or special preferential rates, the imported goods must be accompanied by an appropriate Certificate of Origin (’C/O’). Without such a C/O, or when goods are sourced from non-preferential treatment countries, the ordinary rate (being the MFN rate with a 50% surcharge) is imposed.